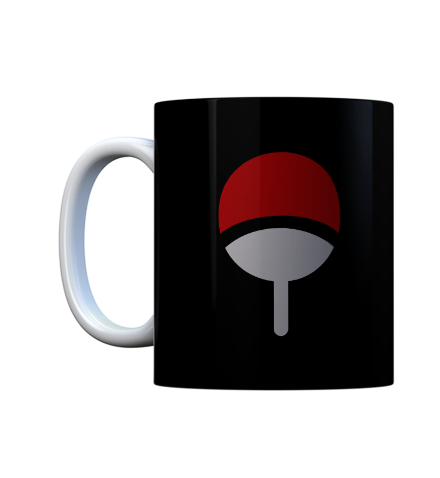 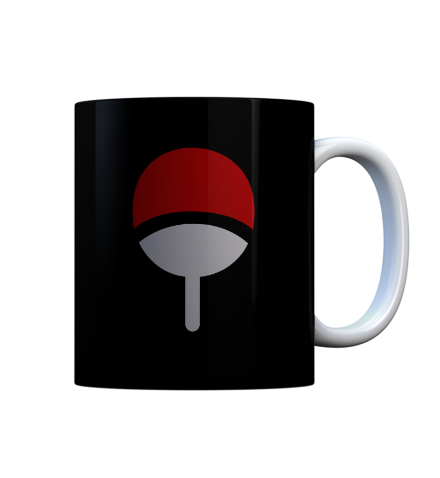 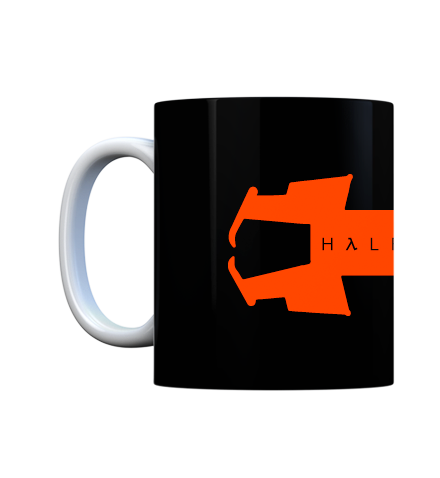 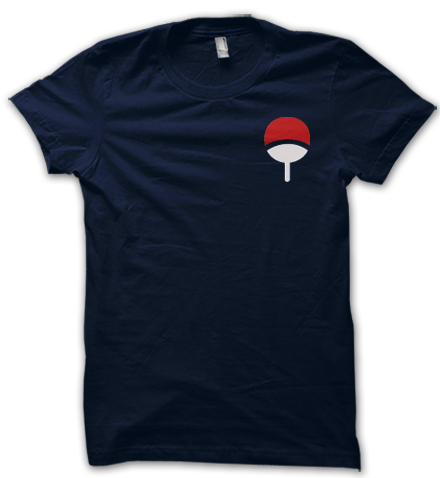 Take a sip from this naruto uchiha mug and awaken the sharingan within you. 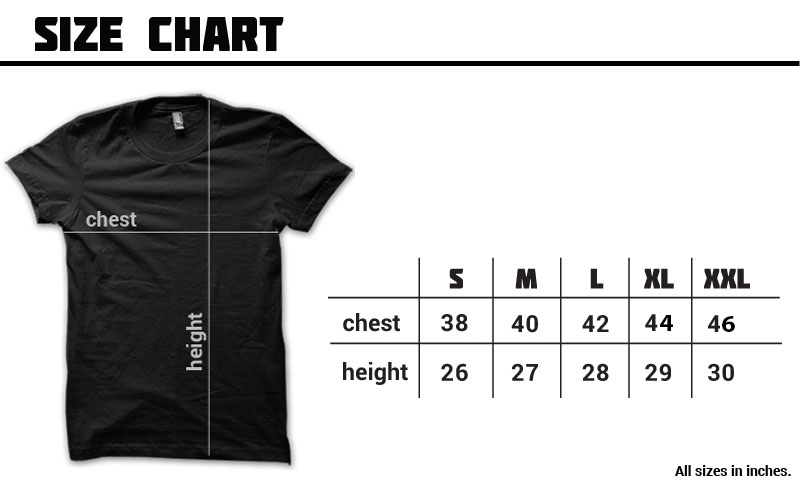 Let us know your saiyan prince moments in the comments below. 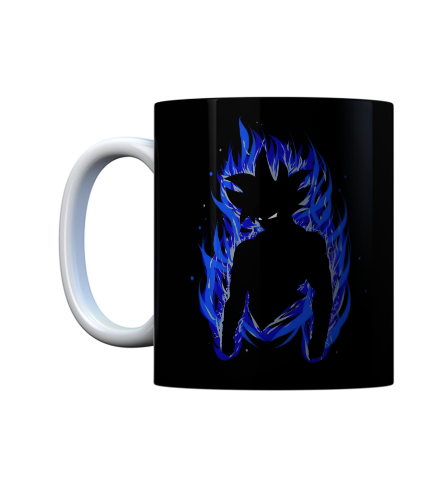 This vegeta super saiyan blue dragon ball z anime mug is digitally printed using alien technology.